I am the sunset walk along the boardwalk. I am the retirement cottage with ocean views. I am the spectacular fountain displays at the Casino. I am the wonderful mix of cultures and age groups. I am modern beachfront apartments of Summerstrand. Hello, I am Linda and I first joined Pam Golding Properties in 2003. I specialize in residential real estate in Summerstrand, Port Elizabeth. When I am not working I like to spend time at home with my family, read, walk along the beach or go to the gym. 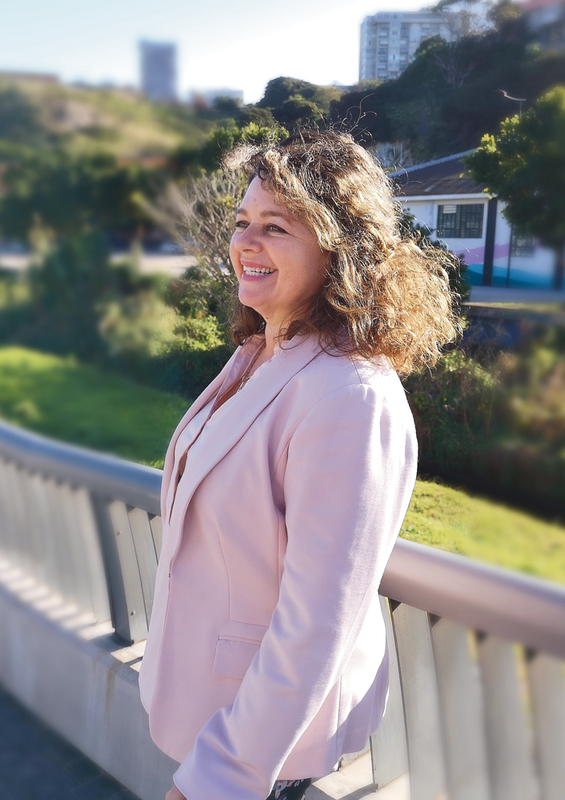 I acquired a Certificate in Estate Agency in 2003 when I started my real estate career with Pam Golding Properties in Jeffreys Bay, and completed my NQF4 qualification in Real Estate during 2014. I also have many years work experience as a para-legal and hold a Bachelor of Arts Degree in Psychology and a Certificate in Public Relations. One of the first properties I sold was a commercial building in the main street of Humansdorp, housing a well-known bank as anchor tenant. During late 2003 I had the good fortune to sell two properties a day on more than one occasion. I like versatility and have marketed farms, residential and commercial properties as well as vacant land during the course of my career. I also enjoy a challenge and recently realized a very good price on a lovely family home situated on a busy street. I believe that enthusiasm sells and what I like most about my job is bringing the right buyer and the right property together. Honesty, integrity, empathy and professional service are without a doubt essential requirements in this profession and I endeavour to assist my clients in such a way that they enjoy a positive real estate experience. I am also a strong believer in my Brand and the qualities embodied by Mrs Pam Golding. As a family we love animals and at our house one would encounter several dogs, cats, pet rats, fish and a rescued Starling who comes to the back door three times a day for his meals. I also have an interest in interior design and gardening and whenever I view a property for the first time, its positive elements simply jump out at me and overpower the negatives. It is this positivity that I carry over into the marketing and successful sale of the property.